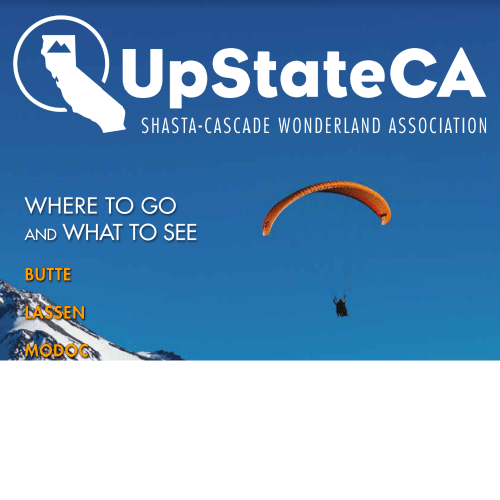 A Road Less Traveled – There’s a shortcut between the Shasta Cascade and Reno for motorists traveling south on I-5 or north on US 395 that avoids the long drive to Sacramento and over Donner Pass. By taking CA-36 or CA-44 from Redding to Reno, motorists pass through Lassen Volcanic National Park or around it through Lassen National Forest gaining breathtaking views of Lassen Peak and Mt Shasta along the way. Traveling south, the two highways converge at Susanville, a rural oasis in eastern Lassen County and, from there, drop down into Nevada on US 395 to Reno.